Priced below appraised value! 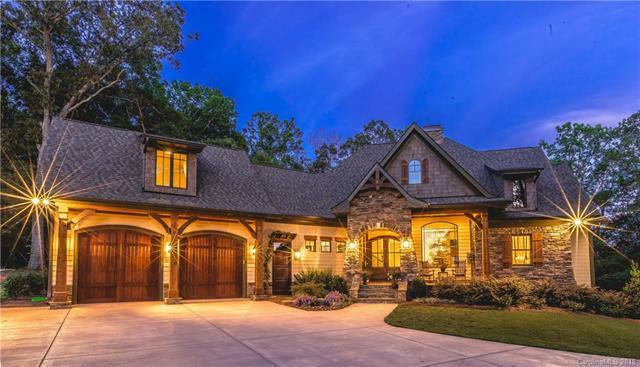 Stunning French Country custom built home designed to perfection with no expense spared in gated Pinnacle Ridge. Private setting tucked away on 1+ acres. 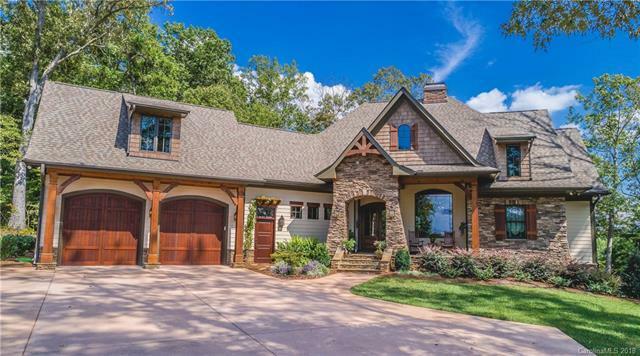 Stone & cedar accents showcase curb appeal at its finest. 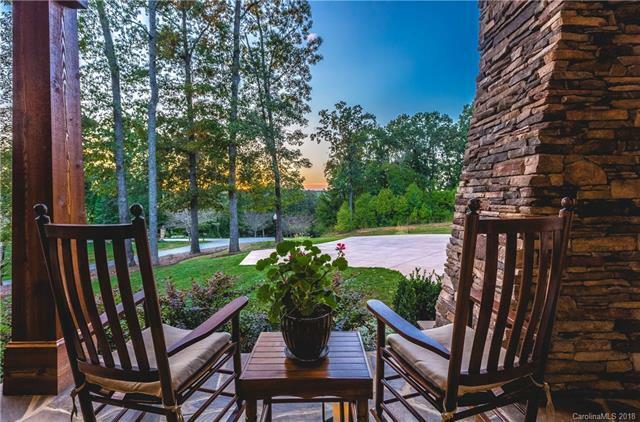 Enjoy picturesque sunsets from your rocking chair front porch. The moment you walk in you'll notice the attention to detail from gleaming hardwoods to spectacular millwork. Open floorpan emphasized by stacked stone fireplace separating dining room & great room with cathedral ceiling & exposed wood beams. Gourmet kitchen ft custom painted cabinets, exotic granite, large island & professional appliances. Elegant master retreat & ensuite with dual sinks, soaking tub, oversized shower & lg walk in closet. Sizable bonus upstairs. 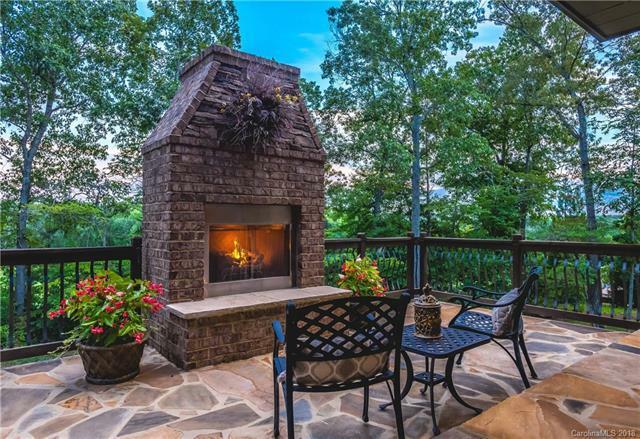 Unwind on your open air porch with stone fireplace & expansive terrace. Under a 20 minute drive to uptown Charlotte & the airport with quick access to 16 & 485 and all conveniences less than 5 min away.